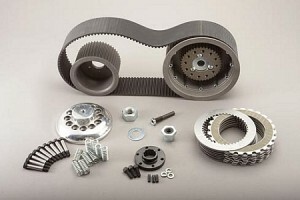 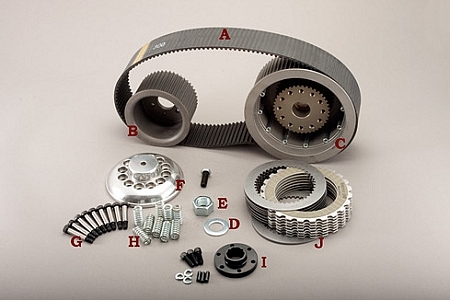 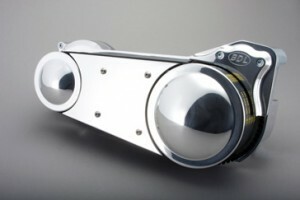 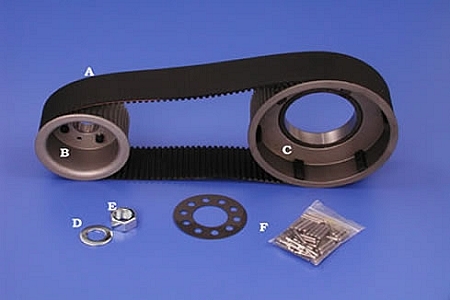 Open Belt Drive Kits for Shovelhead/Panhead/Knucklehead Models | Belt Drives, LTD.
BDL’s EVO-10S is the work horse of belt drives. With over 50,000 kits running on bikes today you can be reassured this drive can outlast and out perform the competition. Got HP? If so, you’re going to want to get your hands on one of the new SH-500 DRIVE systems by Belt Drives, Ltd. 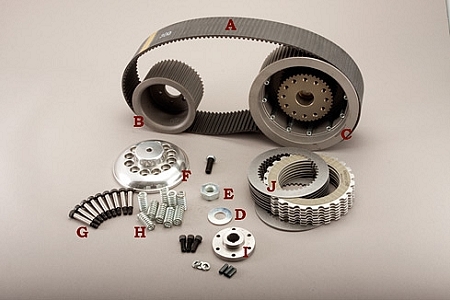 The latest in a long line of trend setting drives, the 500 SERIES offers enthusiasts a number of significant advantages over other aftermarket and stock systems. New from BDL is our SHS-600 Shovel Shorty 2″ electric start drive. 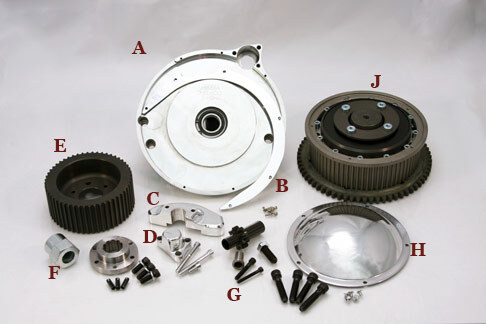 The kit is a 2″ electric start set up with a rear plate that covers the trans for support for the rear clutch basket. 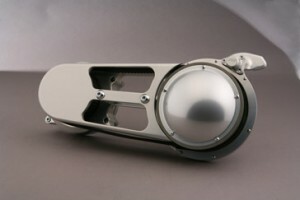 Our 3″ drives are made out of 356-T6 aluminum, all pulleys are cast in our own foundry and completely machined in house. Our 2” & 3” drives are made from 356-T6 aluminum, cast in our own foundry and completely machined in house.